"Give me the camera!" 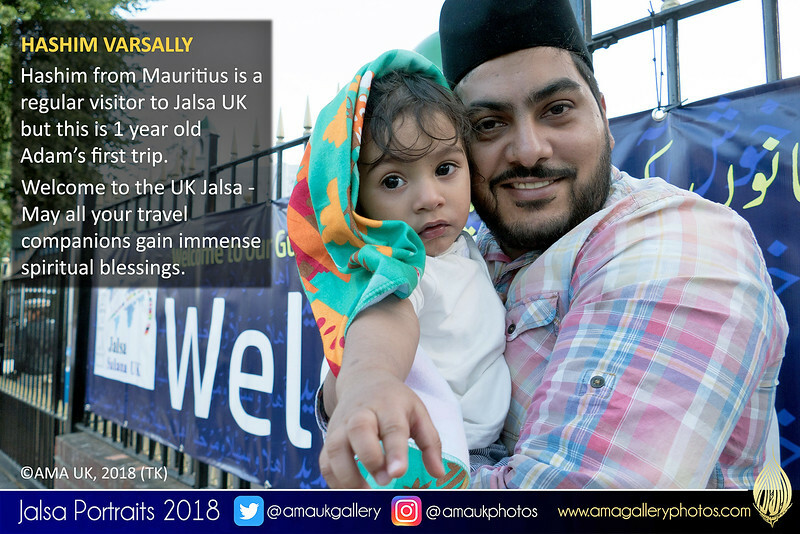 1 yr old Adam on his first visit to #JalsaUK - no doubt the first of many. Pictured here with his father, Hashim who has visited many times before. Like many others from abroad, you visit once and then you just want to keep coming back every year!